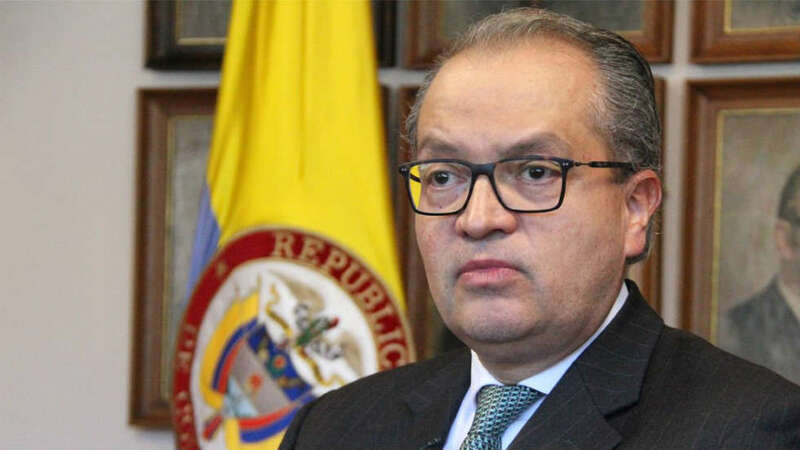 Inspector General Fernando Carrillo said the government was ordered to protect social leaders and human rights defenders by the Constitutional Court. “We keep assisting in the extermination of the social leaders in this country without, apparently, anyone caring,” said the inspector general in a statement. The inspector general had traveled to the Pacific port city of Buenaventura to investigate the assassination of a prominent community leader that has devastated Colombia’s black minority. Carrillo announced disciplinary action against the Buenaventura city hall over “obvious” failures to protect the local community and its leaders. Last year, at least 170 community leaders were killed in Colombia, mainly in areas that fell under control of the FARC until the former guerrilla group’s demobilization. The killings have become even more frequent in January, according to think tank Indepaz that reported 21 assassinations. The killings are terrorizing rural communities and are happening while the United Nations is in the country with hundreds of observers of the peace process with the FARC. The violence targeting community leaders, many by paramilitary groups, is a “strong blow against the consolidation of peace in Colombia,” according to Carrillo. The country’s state system is traditionally weak and has been virtually crippled by widespread and ongoing corruption. Neither national nor local government is able to effectively impose state control in the countryside, which in many cases has had fatal consequences for civilians.